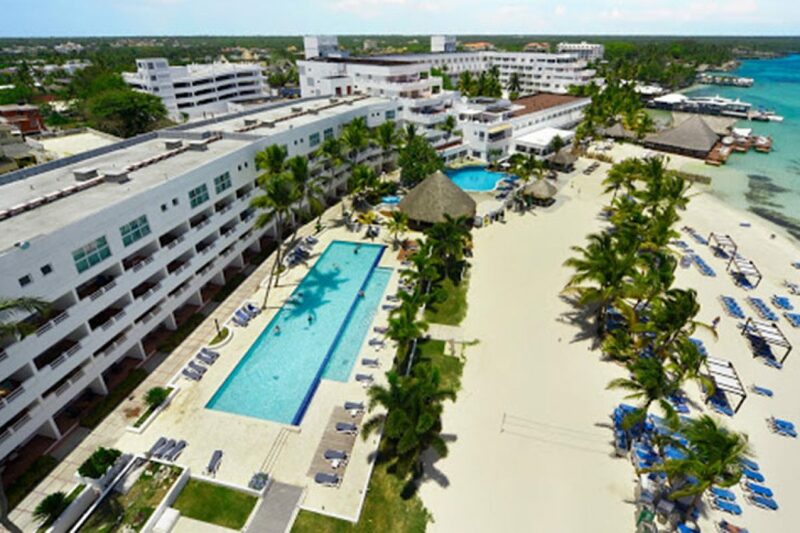 Puerto Plata, DOMINICAN REPUBLIC (August 13, 2015) — Lifestyle Holidays Vacation Club, with headquarters located on the North Coast of the Dominican Republic on Cofresi Beach, has announced a new affiliate resort in the popular beach community of Boca Chica, just 18 miles from the capital city of Santo Domingo. Dream Suites by Lifestyle and Presidential Suites by Lifestyle feature hotel units, one, two and three bedroom units, with access to a first-class Spa and Wellness Center, concierge service, sports activities, children’s and family activities, private beach with direct access to Boca Chica Bay, a casino, five restaurants, and five bars. The distinct developments of Lifestyle Holidays Vacation Club in the Dominican Republic also include: The Tropical, The Crown Suites, The Crown Villas, The Royal Suites, The Royal Villas, The Residence Suites, The Presidential Suites – Puerto Plata, Dream Suites by Lifestyles Puerto Plata, The Presidential Suites – Punta Cana, Dream Suites by Lifestyles Punta Cana, Dream Suites by Lifestyles Bavaro, Dream Suites by Lifestyles Bayahibe, Cofresi Palm Beach & Spa Resort, Sunrise Suites – Puerto Plata as well as The Cliff Villas, and Villa Park Villas under construction and scheduled to open in late 2015.